Pretty good traffic for a Monday morning. Today is the 28th of October 2013, and that means Modern Pinball NYC is now open for business! Today is the soft opening for Steve Epstein and Steve Zahler’s new pinball venture, and it already looks fantastic. Nick from The Arcade Hunters paid a visit to Modern Pinball NYC a short while before it opened, and got some great video of the place and the preparations for opening day. Check out all of these great looking games in one place! 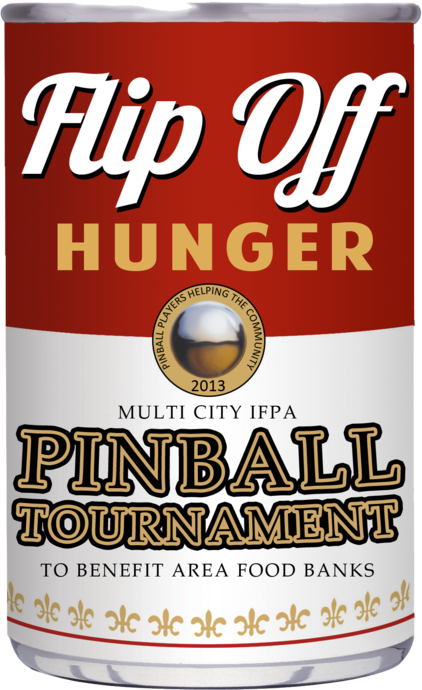 The first tournament at Modern Pinball NYC will happen on November 16 – 17, 2013 as part of the “Flip Off Hunger” series of charity events that will be happening around the country. 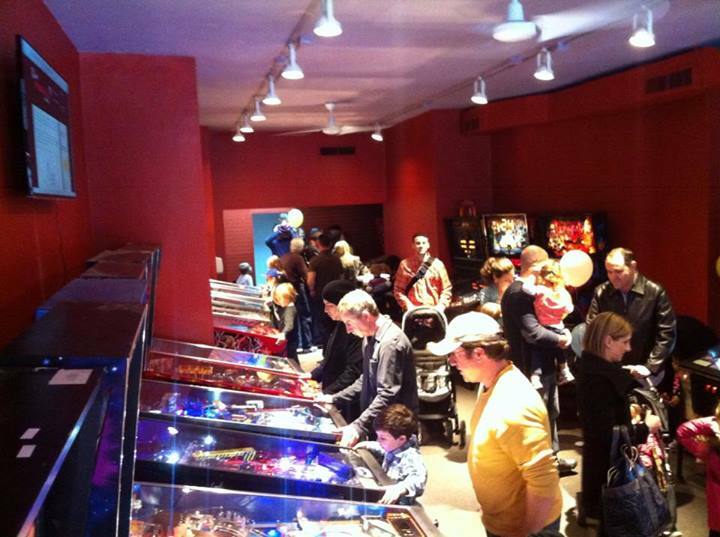 * Play some of the coolest and best-playing pinball machines at IFPA headquarters in NYC! * IFPA World-Ranking points awarded to ALL PLAYERS. This is an IFPA WPPR Full-Point event! * Tournament format: Brackelope – single game, 4-strike knockout (lose 4 times and you are eliminated). $20 donation to Food Bank For New York City + $20 entry fee* gets you into the tournament PLUS play some of the best pinball ’till you drop (or until we close at 2AM!). * NOTE: Remember to save your receipt as the $20 portion of the entry fee can be used as a credit towards the future purchase of a pinball machine from Modern Pinball NYC! Do you need to be good at pinball? Do you need to know how to play pinball? NO! This tournament is for all to enjoy! Bring your family, friends, co-workers, significant others, etc. Let’s just have fun and play pinball to help a great cause! Just want to come and donate? That’s fine too! *NOTE: This tournament is separate from the charity tournament held the prior day. 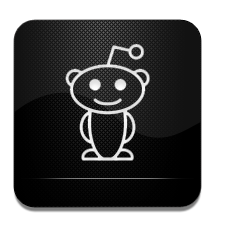 * Tournament Format: Brackelope – 2 out of 3, 2x knockout (lose twice and you are eliminated). $10 for prize pool + $10 entry fee* gets you into the tournament PLUS stay and play all day ’till closing (2AM!). *NOTE: This is a $10 grand opening savings (regular price for a one-day pass is $20!). Do you need to be good at pinball? Do you need to know how to play pinball? NO! This tournament is for all to enjoy! Bring your family, friends, co-workers, significant others, etc. I will certainly be there, because I will be helping to run the tournaments. So, come on out and compete! By the way, here is one of the owners, Steve Zahler, kicking some serious tail on Addams Family. …and here is his son, Jason Zahler dominating on Star Trek: The Next Generation. 362 Third Ave (between 26th & 27th streets) in New York City. Check out the Flip Off Hunger NYC Tournament page here.